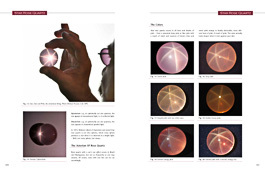 This book is in a huge A4 size, 900 pages, 1000 photos and about 2000 copies. 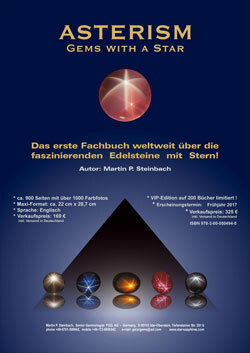 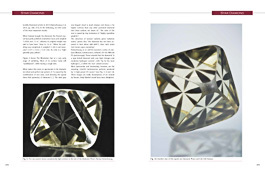 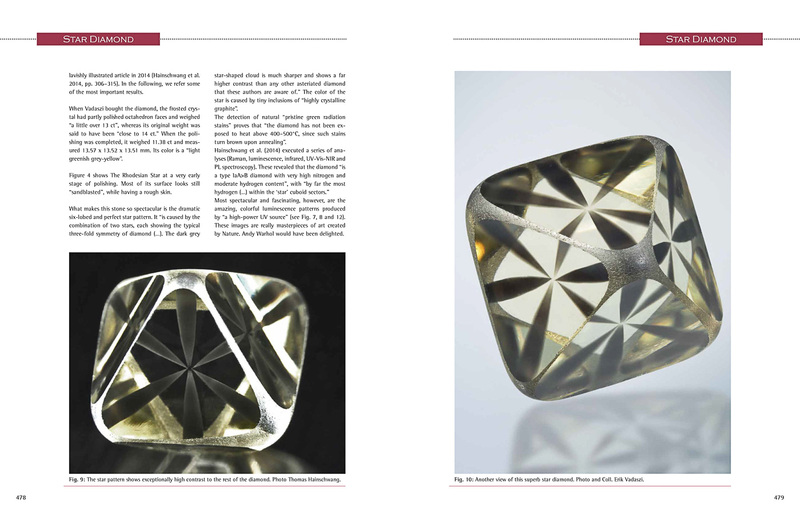 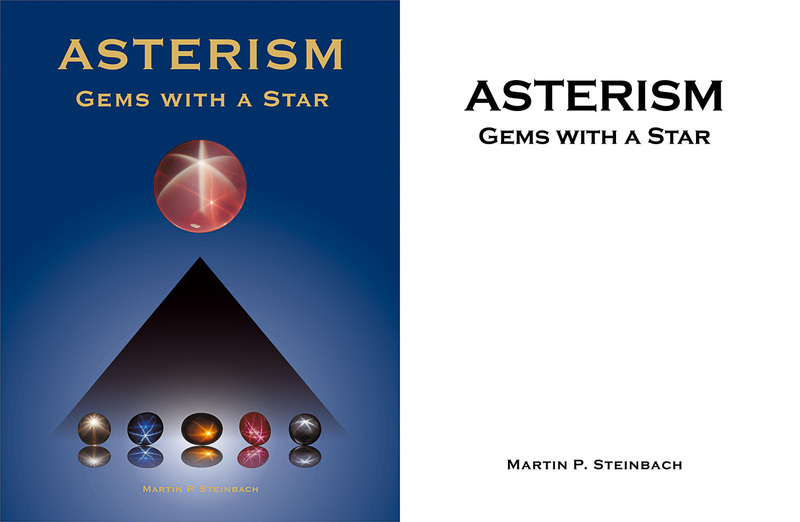 It is the first book worlwide about gems with a Star! 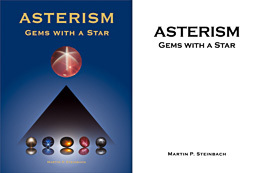 Martin P. Steinbach (*1957 ) graduated in 1982 from the German Gemological Association (DGemG) as a Gemologist and is a Fellow of the Gemological Association of West Germany (FGG), and he graduated as an „Accredited Gemologist“ (A.G.) in 1983 with the “Asian Institute of Gemological Sciences” (AIGS) in Bangkok, Thailand. 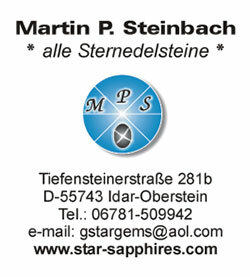 In 1982 he received a Diploma as a Diamond-Expert with the DGemG in Idar-Oberstein. 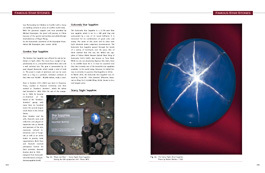 Please click here and take a look at the extensive range of gem products in our eBay store. 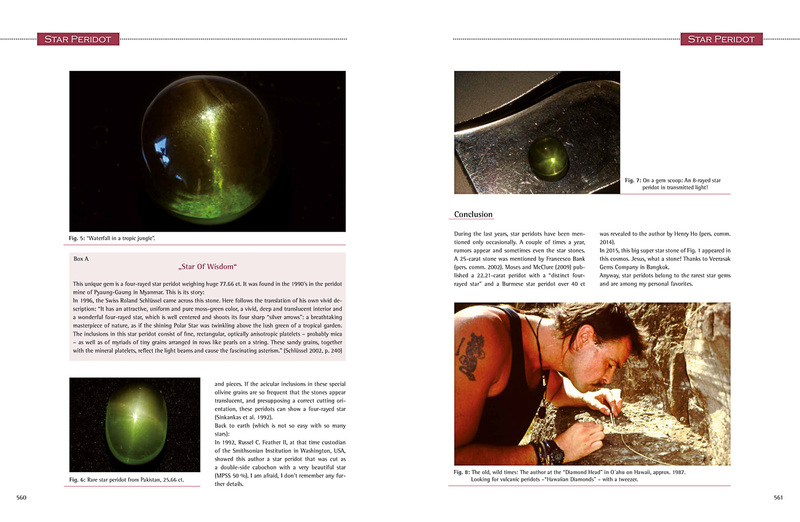 and jadeite from Burma, rough, carved and cabochons. Unique corundum (ruby & sapphires) collection. 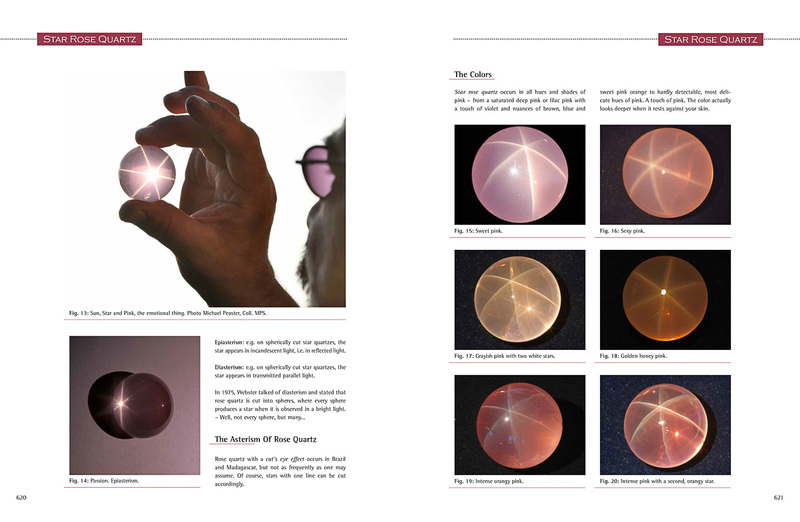 A very special cat´s eye collection. » Sapphire or blue calcite? 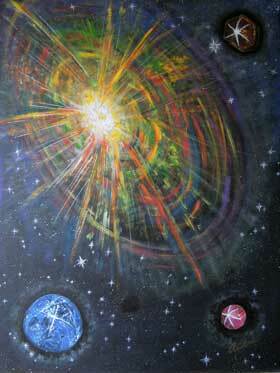 painted by Andree Roth and Jörg Thomas. 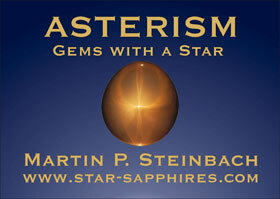 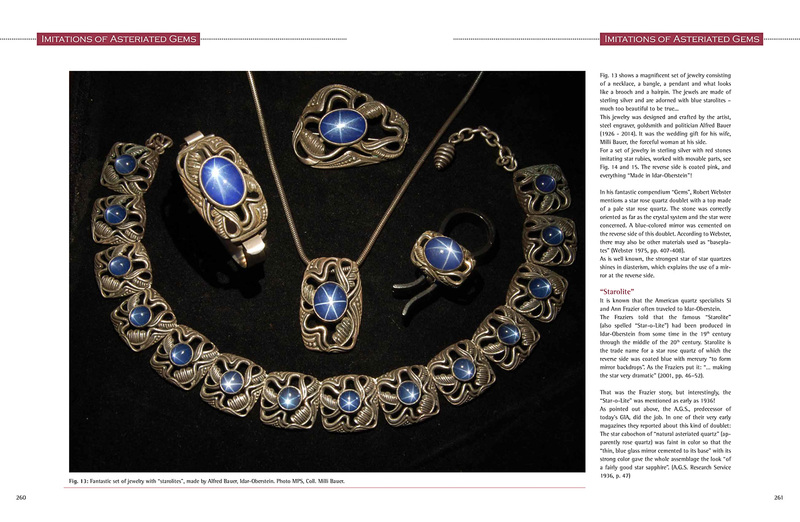 From my book: ASTERISM, Gems with a Star, page 838, Original painting in the collection MPS.